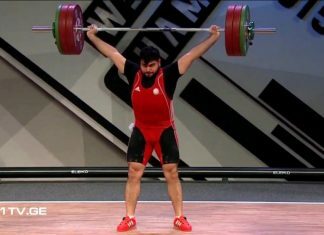 The 2018 IWF World Championships continues in Ashgabat, Turkmenistan, 1-10 November. Members of the Azerbaijan Weightlifting team has also participated in the World Championship where attended a total of 693 participants from 91 nations. 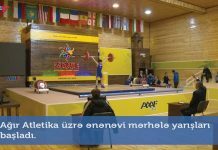 Today, the last athlete of National team has been on the platform. 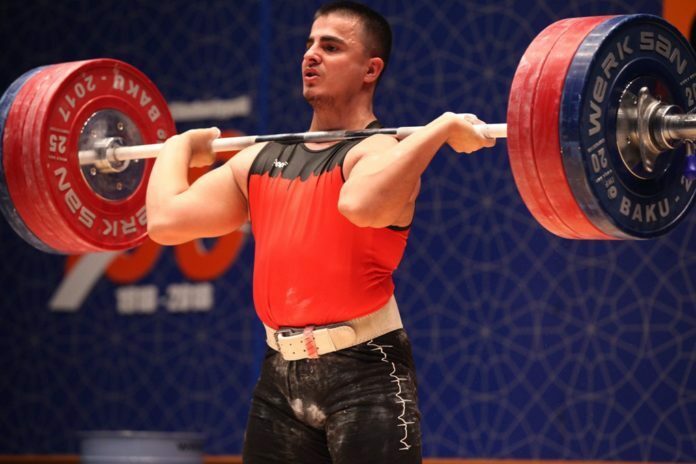 Tarmenkhan Babayev tested his power at the C group of 89kg bodyweight category. 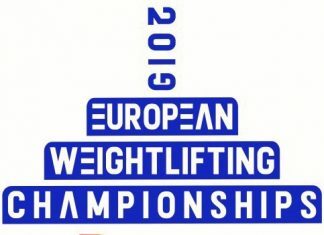 Our athlete finished 12th managing a total of 295kg (135+160). 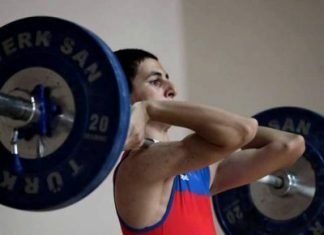 The place of athlete in the overall rankings will be known after the termination of the B and A groups. 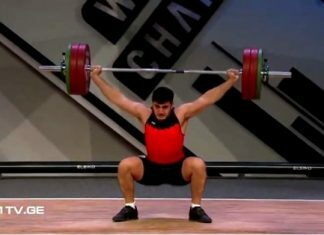 Khalil Gerayli performed in Fajr Cup! 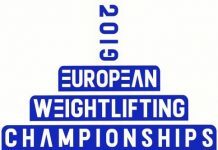 Azerbaijan team became European 3rd, Dadash, Anastasia and Firudin became champion!